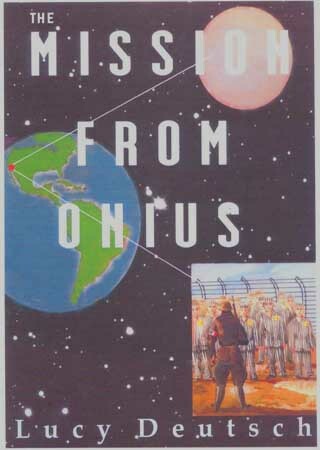 Having an inquisitive mind, I ventured into Science Fiction, by writing a novel and a screenplay for “The Mission From Onius”. While the alien inter-galactic council debates Earth’s future, I traveled back into the Holocaust. Where the aliens use it for their experiments, and where the audience is given a look at themselves through alien eyes. The Holocaust is a short vehicle in this story. The story is about the unique alien way to venture into the human mind searching for an answer why the humans are self destructive.